We have celebrated two wonderful, fun and enriching events at New Hanover Preparatory School – Wold Book Day and to celebrate Freedom Day, our annual Hobbies Day. The World Book Day celebrations created much excitement but most importantly highlighted the joy and value of reading. Some of the costumes thought up and worn by our children were incredibly creative! 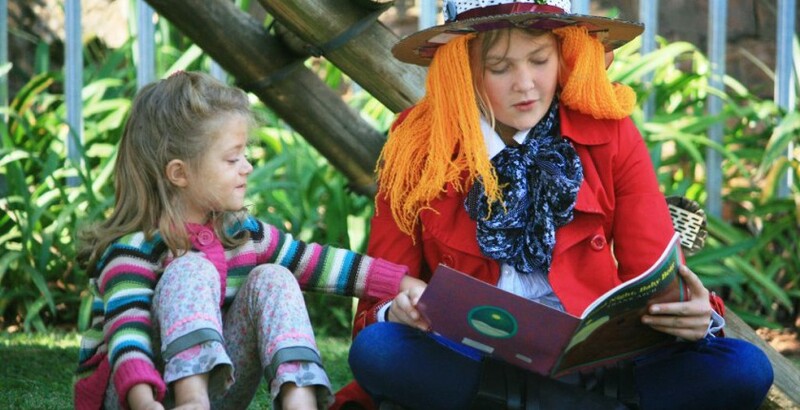 Some of our senior children also spent time with our pre-schooler’s reading to them and sharing the wonder of books – the enjoyment on their faces was a privilege to witness. Hobbies Day created incredible excitement and was a resounding success, providing the opportunity to learn something new and different at school. Thank you to the staff for their enthusiasm and creativity with these two events.